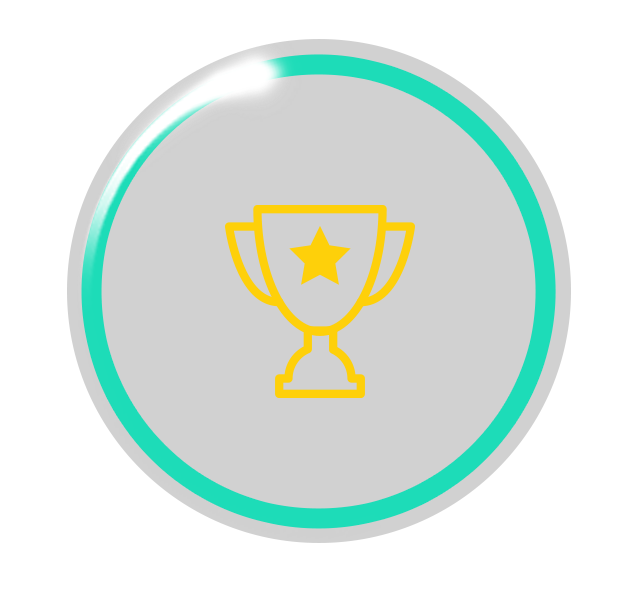 Celebrate your sales wins in Slack! 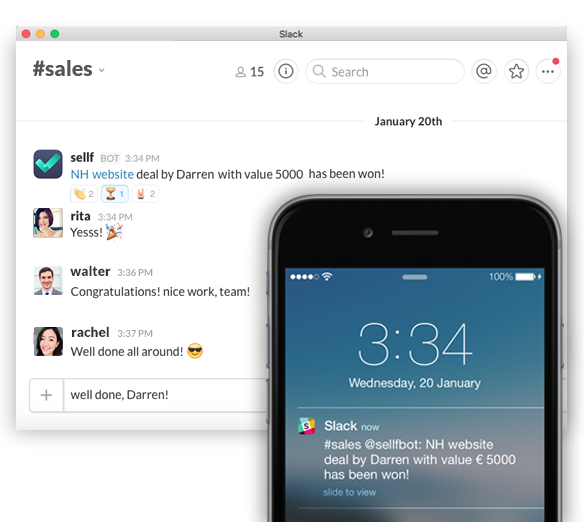 Add the new Sellf integration to Slack so your whole team can be aware of new won deals in real-time. This new integration delivers push notifications to Slack, the moment someone on your team closes a deal. Whenever a deal is won, Sellf posts to Slack with the deal name, deal owner, and value. Login to Slack if necessary and then pick the Team to which you'd like to post in Slack. 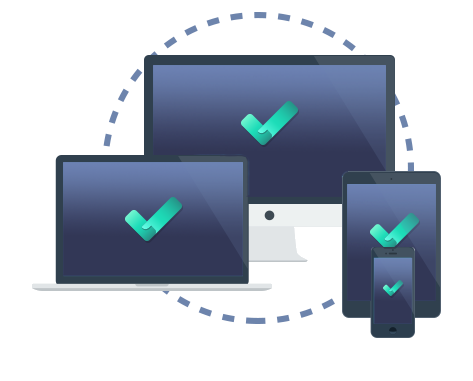 Click "Authorize" to complete the authorization process. 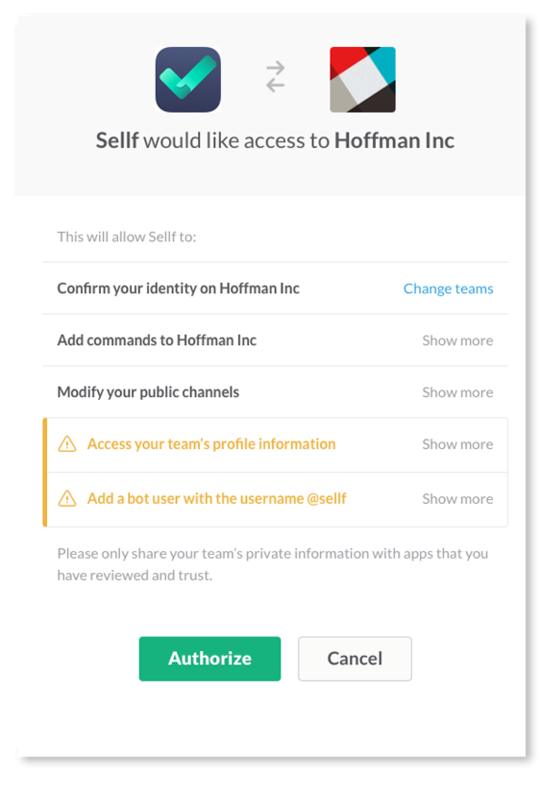 Once you've got Slack authorized, you have to edit your channel Settings in Sellf and associate a team area to a specific Slack channel where to send won deal notifications. All you have to do now is win your deals! Slack integration is available only with a subscription. More info on Sellf Plans are available here.